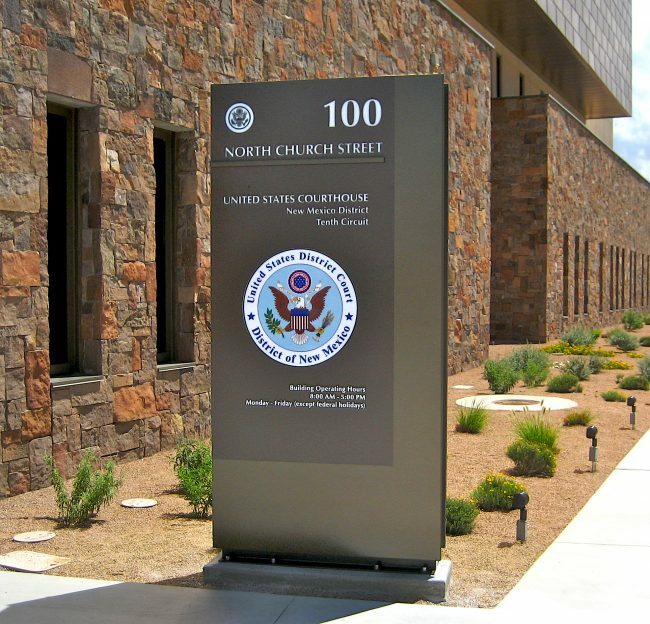 Signage is a design element and it should integrate with the building, the architecture and the environment around it. Signage is not only a functional necessity but a way to carry a brand and tell your story. 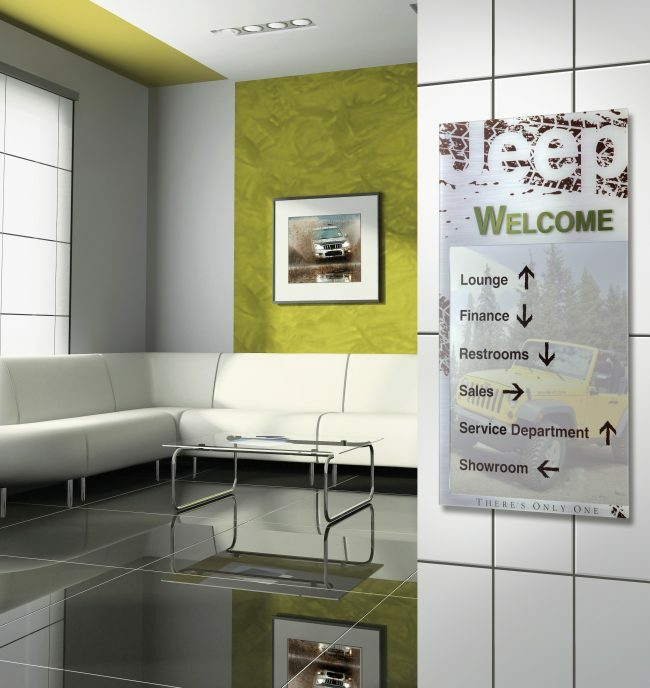 We specialize in exterior, wayfinding, welcome, office, cubicle, and emergency signage. Whether you work in Healthcare, Education, Corporate, Library, Senior Living or Government. Signage is important to us all. Education project portfolio showcasing how Takeform thinks about signage in a new and different way and provides all the services that they can offer for a project. 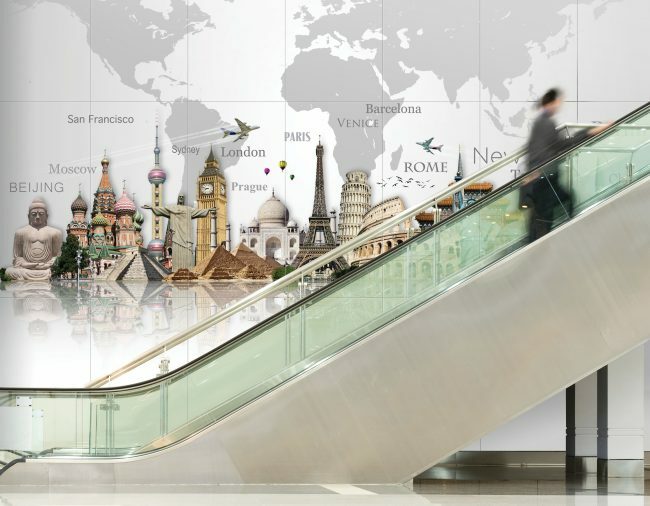 Partnering with a company like Takeform gives the corporate support to be able to handle large projects and faster lead times with the experience and expertise partnered with our signage division. You are in good hands. If all your walls do is hold up the ceiling (not that we’re against that), you’re missing an opportunity to delight, direct, inform and surprise. Introducing Moxie. 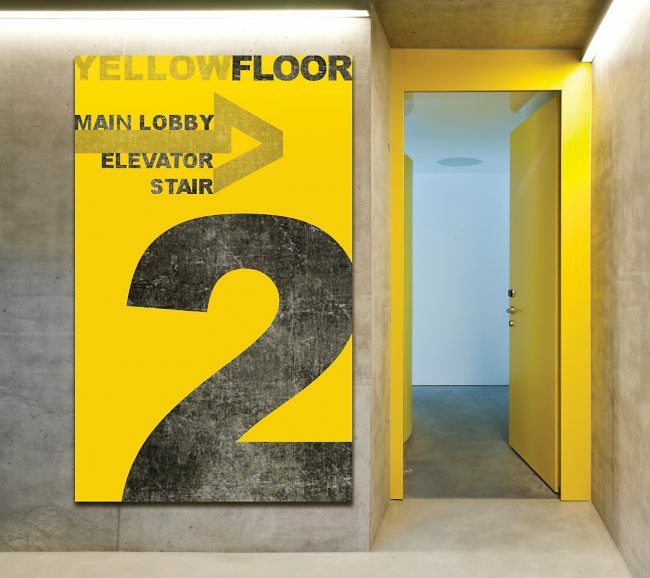 Moxie is a large format graphic panel system that puts your walls to really good use. Take the mute button off your space. Moxie gives you the freedom to raise or lower your voice as your message – and interior demand. Use to reinforce your brand. Create visual landmarks or themes. Display art. Each piece is a direct print on a lightweight aluminum composite panel. Think of it as a way to extend your aesthetic palette. Moxie’s frameless design delivers a contemporary look. Cost-effective too. And because you can wipe it using aggressive hospital cleaners and disinfectants, it is ideal for healthcare environments. Do you have questions for our signage experts? Workpointe has an entire signage division dedicated to help you find the solutions that you need. With over 25 years of experience in signage alone Workpointe has multiple resources and the knowledge to back up their promises.